Bonjour ! Each week on the newsletter, I answer a question sent to me by readers of this website. If you haven’t subscribed to the newsletter yet, please do! You’ll find a lot of really interesting content upon sign up and also every Sunday when I send the weekly newsletter. Here I’m sharing with you one of the most interesting questions I received. Perhaps you are wondering about this same thing, so read up and see my answer below. Something that I have considered over the years - Given that the life of a baguette is very limited, how much of French life has been directly influenced by the necessity of buying fresh bread every day? Hello Steve, interesting question for sure. I personally enjoy having some fresh baguette every day. But in general I tend to have some only three or four times per week and I am considered as a bread lover among my friends. I don’t think it is a necessity to buy fresh bread every day; you can buy some other type of bread that can last for several days. But baguette---indeed it is the most popular one. For many people it is a habit. On your way home after a day of work you buy a baguette that you can use for dinner and keep the remaining part for some toast the day after. Truly, it is like a ritual. It is really ingrained into the French society. Many French couples will text their significant other on their way home « tu as pris du pain ? j’ai pris du pain » (Did you get some bread?/ I bought some bread). Almost as a way to say « I am on my way home ». During summertime, many people can be annoyed when their favourite bakery is closed for summer vacation. Perhaps another reason to take some vacation with your family. 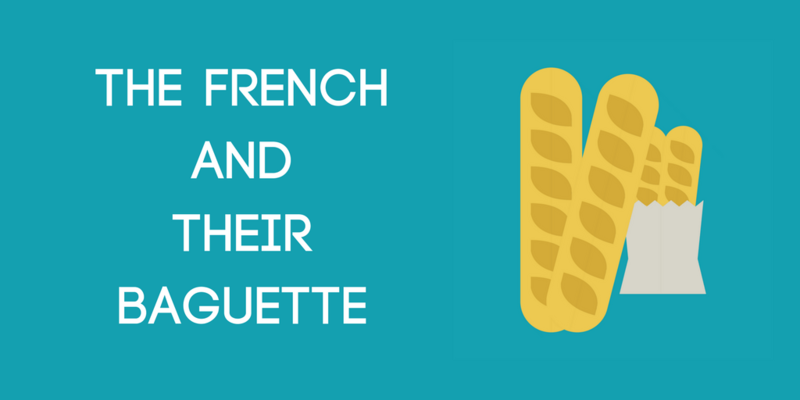 Having a bakery or at least «un dépôt de pain » near your home is probably important for many French. I am not saying you will purchase a home based on this criteria but many real estate listings will mention it. It is also a way for some isolated elderly people to socialize or a reason to hang out. Talking and having a small interaction with someone in a bakery can be a true delight. In small villages, people at the bakery know each other or even meet up at the bakery. Students or high-school students can have a part-time job by putting a small ad in the bakery. Having a lot of « foot traffic » makes the bakery/ buying a baguette a tiny part of French people’s time and an important part in their lives. I am not sure if I fully answered your question but this is how I feel about buying a baguette regularly. 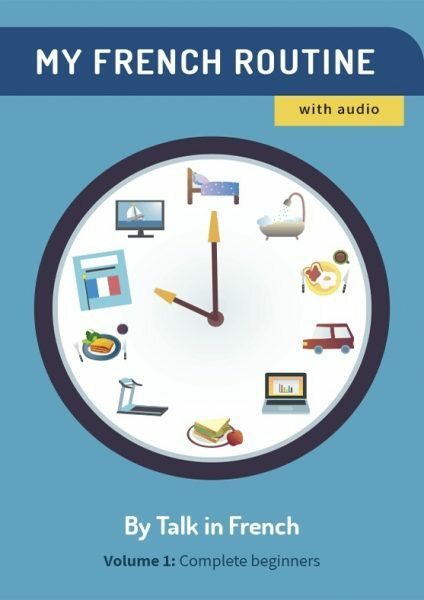 Do you have questions about the French language or culture that you would like me to answer in the weekly newsletter? If you do, I'd be happy to hear it. Simply write it down in the contact form below and I'll answer in the newsletter as soon as I can. If you haven't signed up to receive the newsletter yet, here's your chance! Previous Post What French Movie Should You Watch Next? (Part 3/3) Next Post What Should A Francophile Like You get for Yourself this Christmas?